Rapper turned DJ Miguel Rockwell and his partner HawkinsBird bring you the finest in Seattle Hip Hop and pop culture, with in-depth interviews about coming up in the industry and music as a lifestyle. Real talk that doesn't take itself too seriously. Good conversation and Game from the 206. 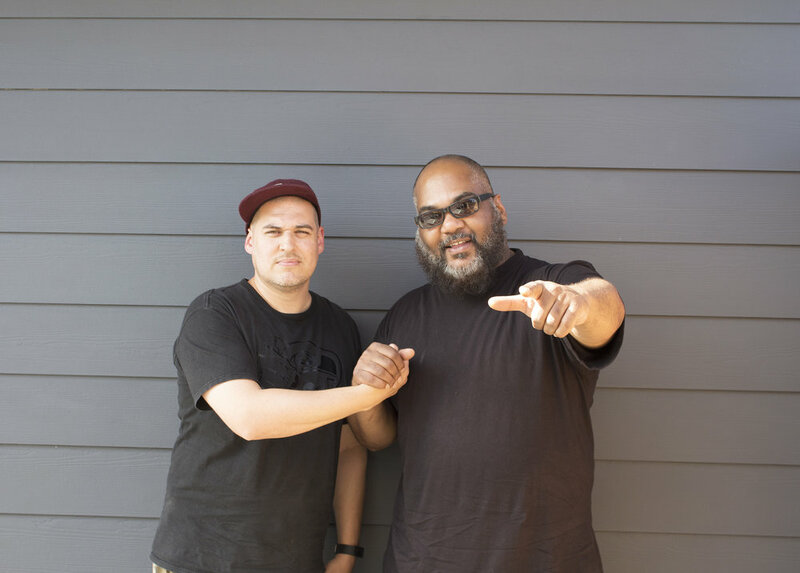 If you haven't already make sure to check some video from our convo with the legendary Maseo of De La Soul and listen to the full podcast interview below. One of our highest rated episodes with the homie Travis Thompson. Watch the trailer above and listen to the full interview below.